It didn’t take long for Amber Miranda to realize the traditional path to a career wasn’t for her. “I was in university studying to be a journalist, something I was not very interested in when I began having a series of severe panic attacks that continued for several months,” she shared. After this short time, Amber realized she needed some time off to reflect on where she really needed – and wanted to be. But this reflective period didn’t last long. “Three months in, I was bored and decided I wanted to study another field ‘just for fun’”. Amber came from a family of creative individuals and entrepreneurs, which helped her decide which endeavor she would decide to conquer next. She took an interest in both cosmetology and culinary school. In 2012, Amber completed her cosmetology license and began an apprenticeship at a natural hair salon in DeSoto, Texas, a suburb south of Dallas. She earned her specialty in the care of curly and tightly coiled hair. “It was a whole new experience. 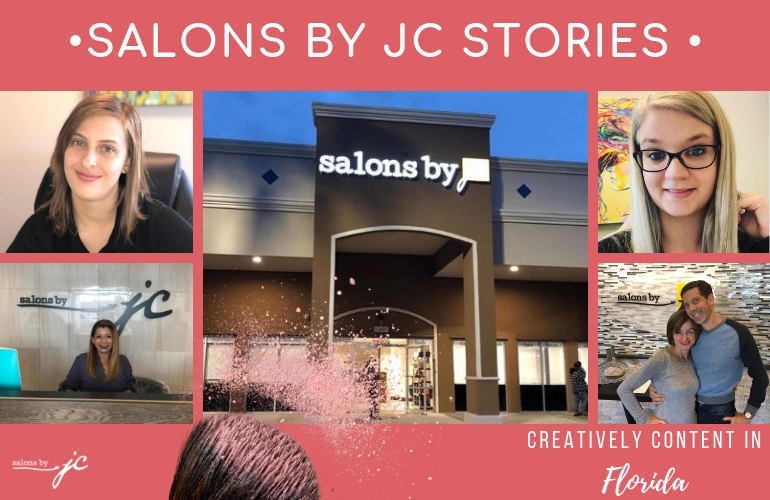 It was the first time I was able to study in a creative environment doing something I’d never tried before,” she says of her cosmetology education. A few years later, Amber relocated to Denton, TX after her husband accepted a new job. She moved to Denton with no clientele. Looking to build her client list fast, Amber turned to social media to build her brand. “Social media helped me the most when I relocated to Denton. It gave me the opportunity to quickly find and build a list of new clients from nothing,” Amber shares. As Amber’s clientele list continued to grow, she realized she not only needed a bigger space but needed a complete change for her career and business. “I knew what I wanted my clients to experience during a session with me down to the environment, the atmosphere, the service,” she stated. As Amber continued to work diligently at her craft, she began to outgrow the salon suite she was in as her clientele, services offered and business flourished. 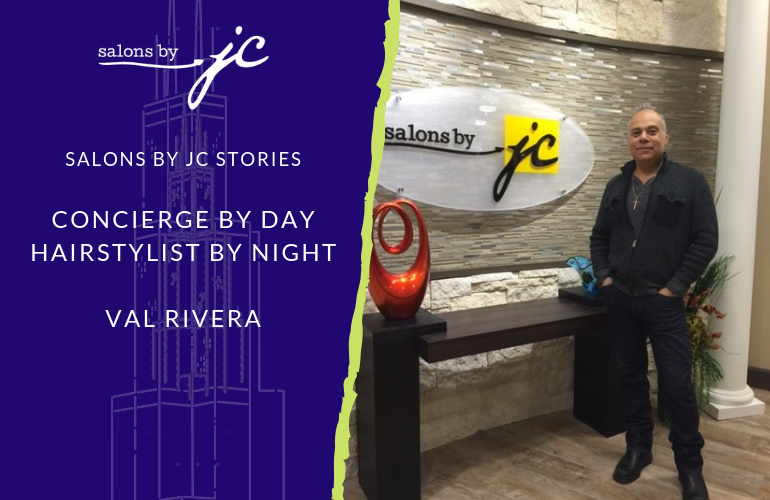 “I spent a lot of time, and I still do, deciding what I want people to take away from an experience in my salon,” she proudly shares. Amber continues to expand her business and take on additional employees. She has now focused on bringing awareness and inspiration to those dealing with stigmatized medical conditions. “I’m currently pursuing a diagnosis of ASD (Autism Spectrum Disorder), the condition formerly known as Asperger’s Syndrome. It is a difficult and expensive process but I hope to be able to inspire others with this condition that it’s okay to be yourself,” Amber exclaims.